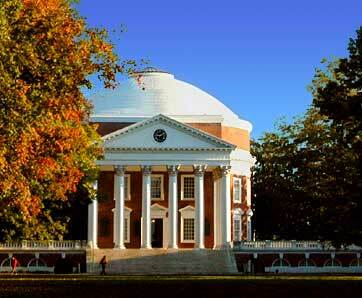 The University of Virginia Graduate Record is published annually by the Office of the University Registrar, P.O. Box 400203, Charlottesville, VA 22904-4203, (434) 924-4122, (434) 982-HEAR. Additional copies of the Record may be purchased through the University of Virginia Bookstore, P.O. Box 400820, Charlottesville, VA 22904-4820. ©Copyright 2006 by the Rector and Visitors of the University of Virginia.